Caution: !! !Experienced tramper with very good navigation skill only!!! Bush crushing on off tracks. Car Park: Yes. 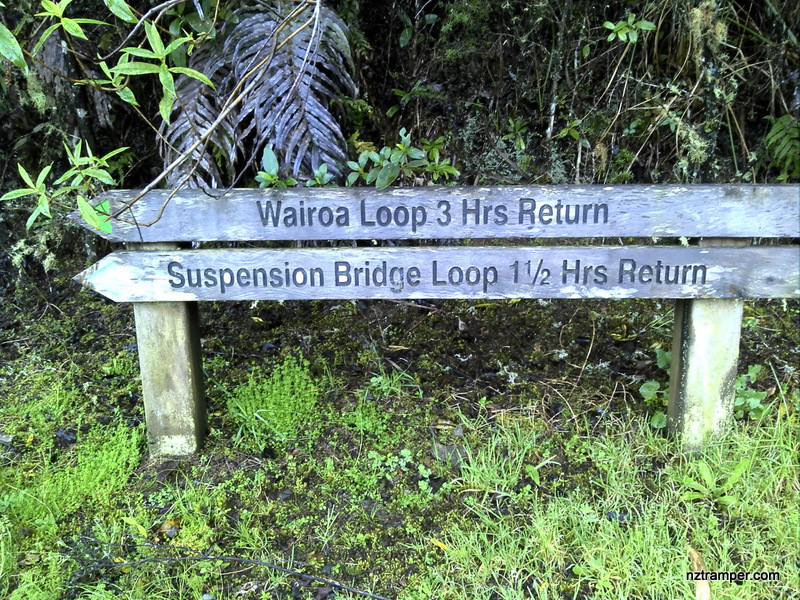 Wairoa Loop Track Moumoukai Road car park. It’s about 60 minutes drive from Auckland city centre. The “Total Time” is my time in May which includes morning tea and lunch time. That day was fine and the tracks were tough. If you slow down to average 3 km/h plus 60 minutes stop then the total time will be around 6:30 hrs. 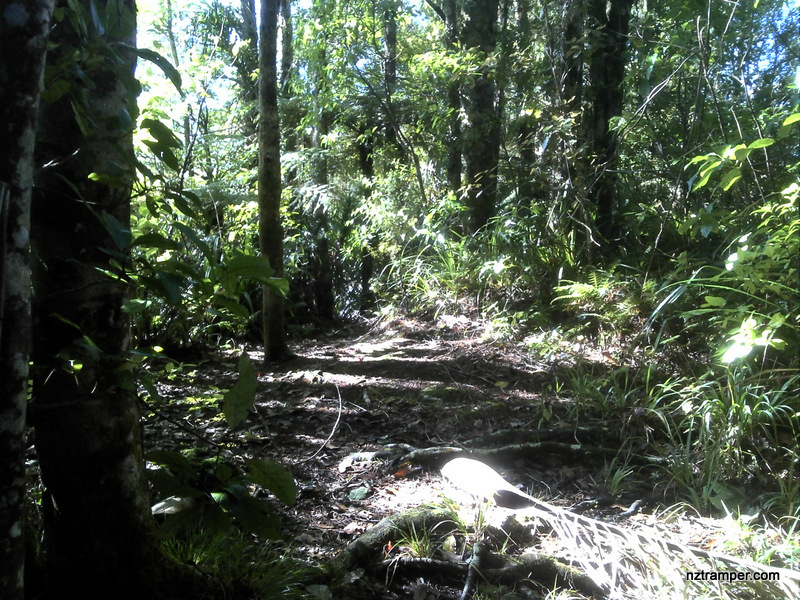 I’m involved in pest control for the Kokako Protection project and do some exploring for possible extension and linking several (3) project areas. The GPS file would be handy to get some guidance on where to go. Yesterday I got really stuck in heavy Supplejack growth and had to go back. I’ve made it to Firth Rd through another bush bash, but want to get to Wairoa Hill Rd. I will send you the GPS file when I back from holiday. 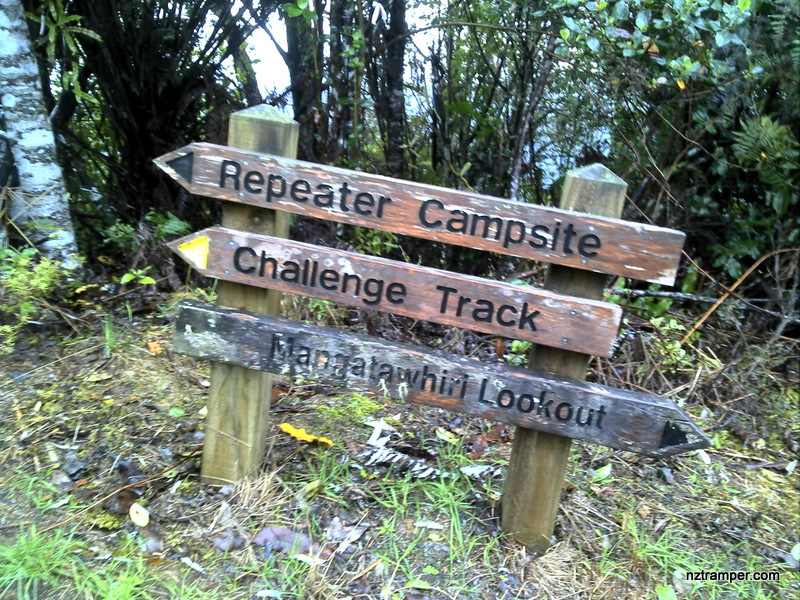 I walked it years ago and will not walk any off track any more because the kauri dieback. Enjoy your holiday! Very interesting. 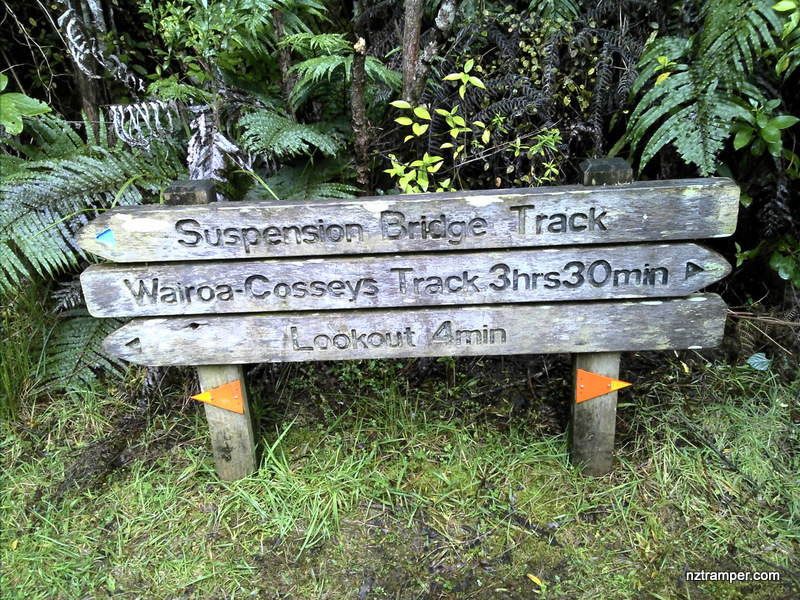 Appear to have found part of the track while bush bashing from Wairoa track. Followed it to where it goes steep down, probably to Firth Rd. Lost it at the other side. Do you have the GPS track for this trail? Yes, I have. 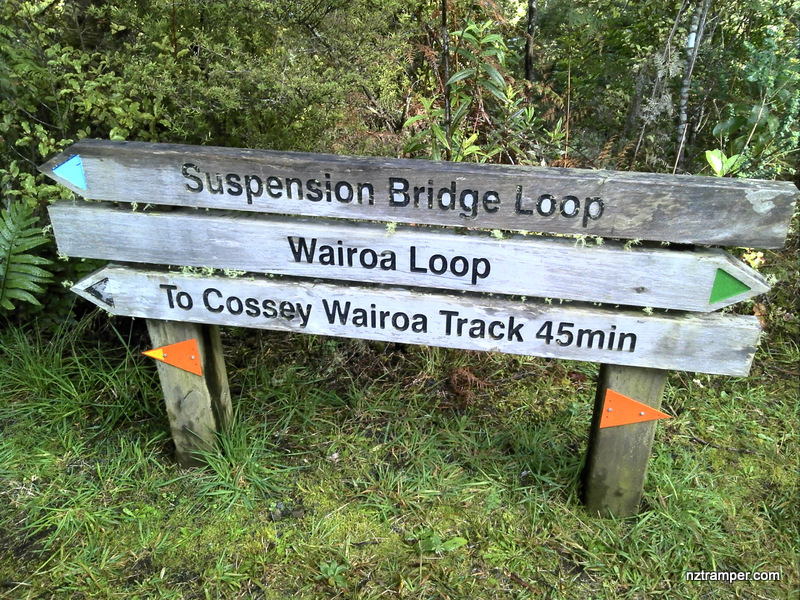 But the Wairoa Cosseys Track is closed.